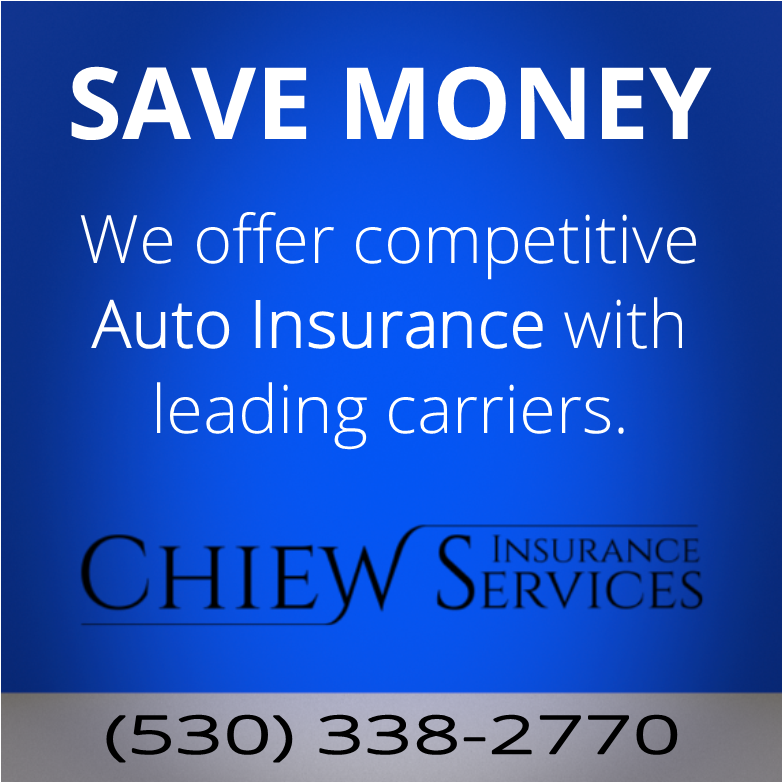 Dependable auto insurance shouldn’t be a financial burden. 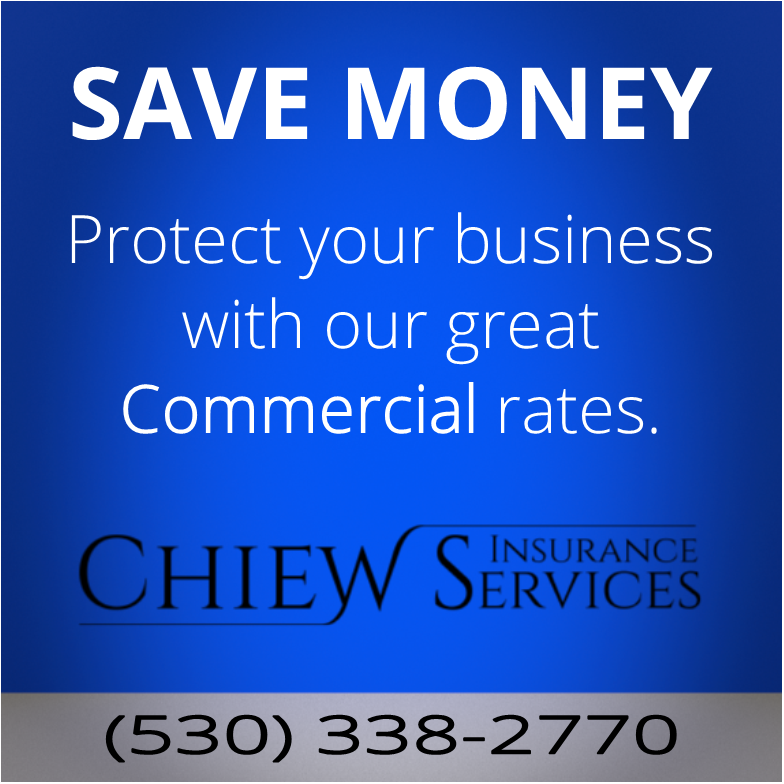 That’s why Chiew Insurance Services offers discounted rates on auto insurance coverage through leading insurers offering a variety of ways to save. Get an online quote and start saving today with us.